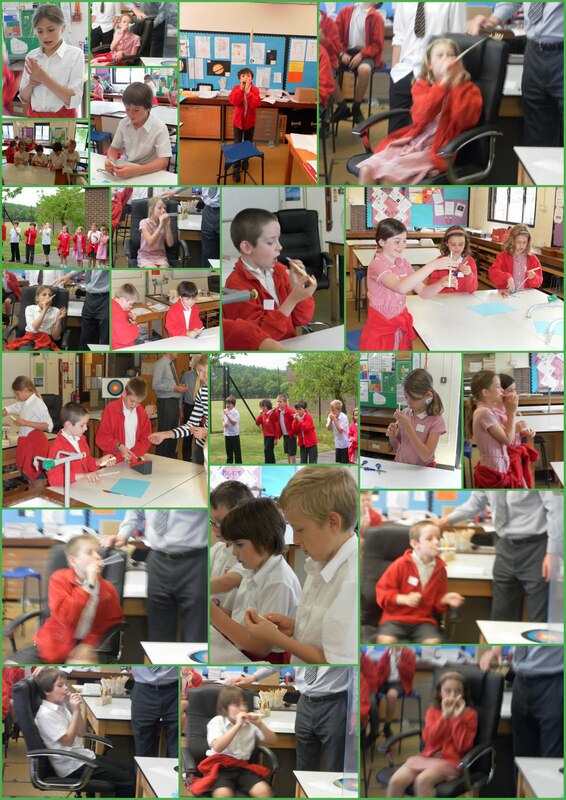 Having taken part in the 'Astronomy Roadshow', a multi-media mobile planetarium, the children moved into a science lab. 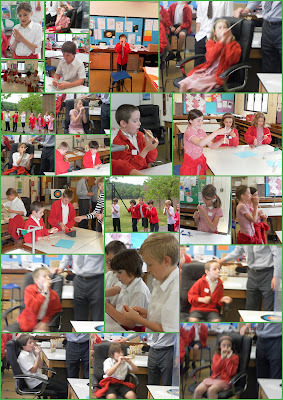 Debenham High School Science Teacher, Mr Rockett set them the task of making rockets. Using simple materials including a piece of paper, card and a straw, the children set about their task.